Love all the joys that come with being absolutely wasted but hate the headaches, nausea and self-loathing that come afterward? Don’t worry, there’s hope. It seems that hangovers could be left to the history books, thanks to a new type of ‘synthetic’ alcohol. 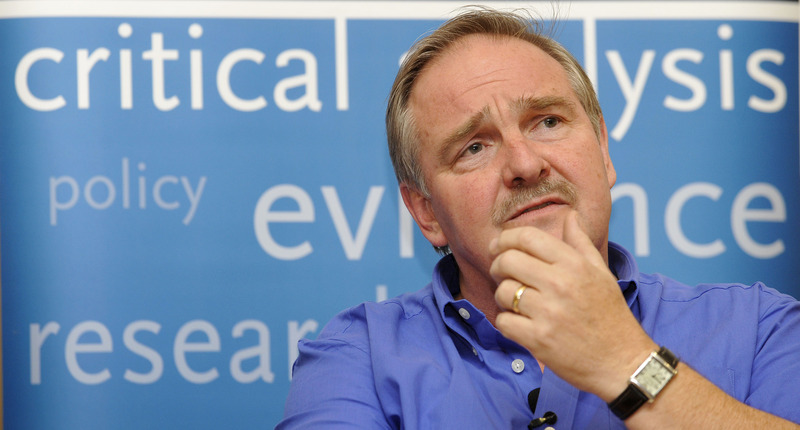 The new miracle drink, known as ‘alcosynth’, is designed to mimic the positive effects of alcohol but doesn’t cause nausea, dry mouth, and a throbbing head, according to its creator Professor David Nutt. The Imperial College Professor and former government drugs advisor told The Independent he has patented around 90 different alcosynth compounds. Two of them are now being tested for widespread use, and by 2050, he hopes alcosynth will completely replace normal alcohol. It will be there alongside the scotch and the gin, they’ll dispense the alcosynth into your cocktail and then you’ll have the pleasure without damaging your liver and your heart. They go very nicely into mojitos. They even go into something as clear as a Tom Collins. One is pretty tasteless, the other has a bitter taste. According to Professor Nutt, who was sacked from his position of Government drug adviser in 2009 for making claims that ecstasy was less dangerous than riding a horse, people want healthier drinks, and that fact is well known to the drinks industry. But, the industry doesn’t want to develop healthier drinks because they’re making money. So that’s where he comes in. The specific formula for the hangover-free booze remains a mystery. But it is thought to have been developed by studying the effects of alcohol on the brain. 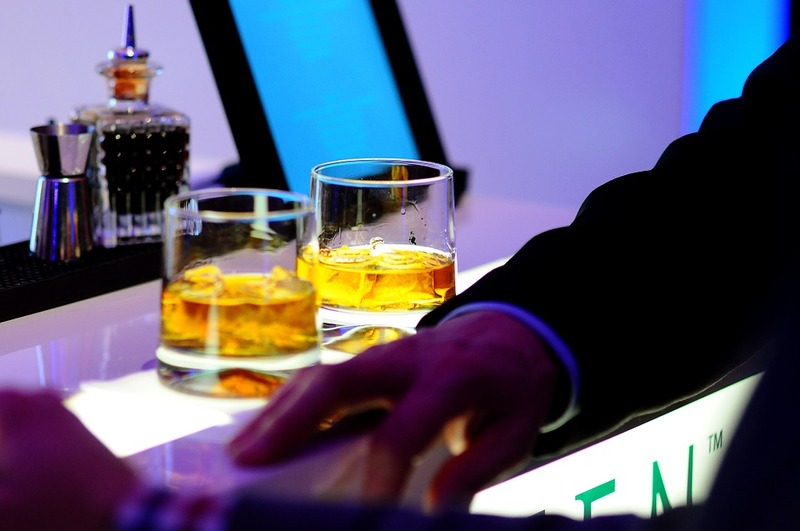 We know a lot about the brain science of alcohol; it’s become very well understood in the last 30 years. 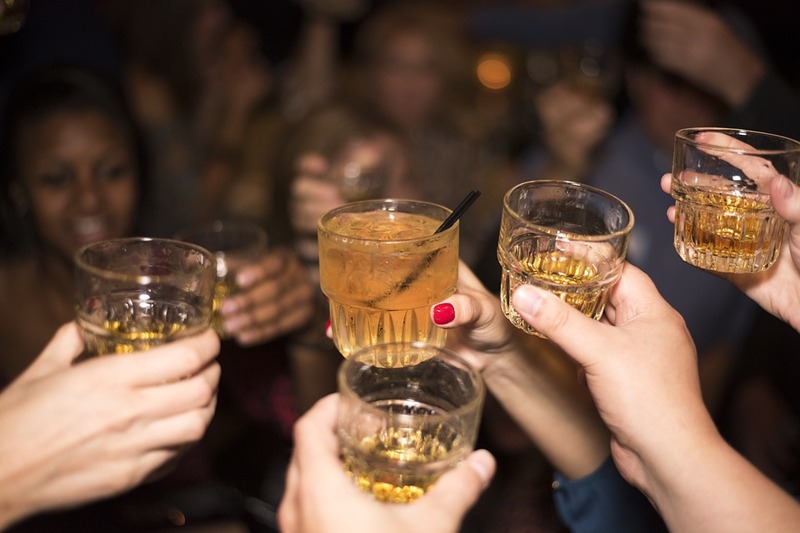 So we know where the good effects of alcohol are mediated in the brain, and can mimic them. And by not touching the bad areas, we don’t have the bad effects. The good news? Hangovers may soon be a thing of the past. The bad news? We still have to wait another 34 years before it replaces current alcohol. 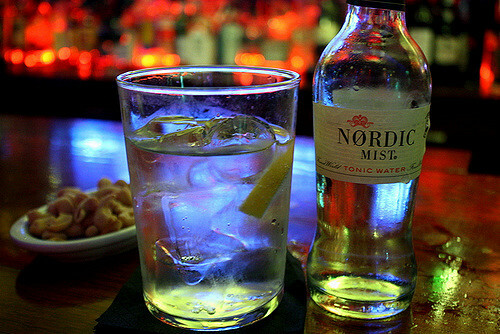 Until then, here are the best alcoholic drinks to beat a hangover.